Autumn is one of my favourite times to get some quality outdoor time. The trails and lakes are quiet and everywhere is saturated by amazing autumnal colours. 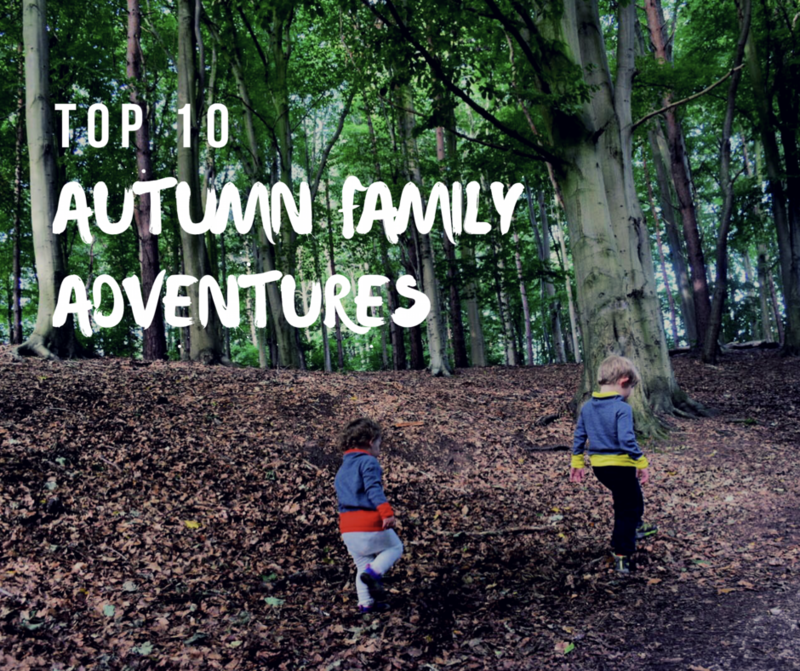 Whether you want to embrace the cooler weather and empty summits, or seek the shelter of warmer activity centres; our guide to autumn family adventures is sure to have something to get your heart racing and your face grinning. With the weather turning cold and wet, why not just throw yourself into it and get…cold and wet? Gorge walking is a fantastic day out and certainly very different from your average stroll on dry land. With everything from wetsuits and helmets to buoyancy aids and instruction provided, you’ll be well set for a day of plunges, scrambles and lots and lots of laughs. Most activity providers have a minimum age of 10. So, if you’re planning to go as a family, bear this in mind. 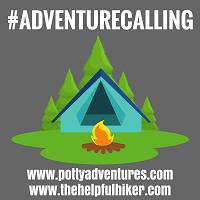 However, we know of at least one provider who will take family groups which include children aged 4+ on easier gorge scrambling walks. If the thought of cold water turns you blue, then maybe an indoor adventure is more your thing. One possibility is to check out your nearest indoor climbing centre. This hugely popular sport is also very family-friendly. With kids’ classes available for those aged 5+, it’s a great way to introduce the climbers and mountaineers of tomorrow to some vertical fun. See, not all autumn family adventures have to be wet and cold. If those autumn family adventures are a little slow-paced, but you still have a craving for great heights, then zip wiring could be for you. Children need to be aged 10 or over to experience the fastest zip line in the world. Capable of launching you down and across the quarry lake at speeds in excess of 100mph, you won’t find many bigger thrills this autumn. 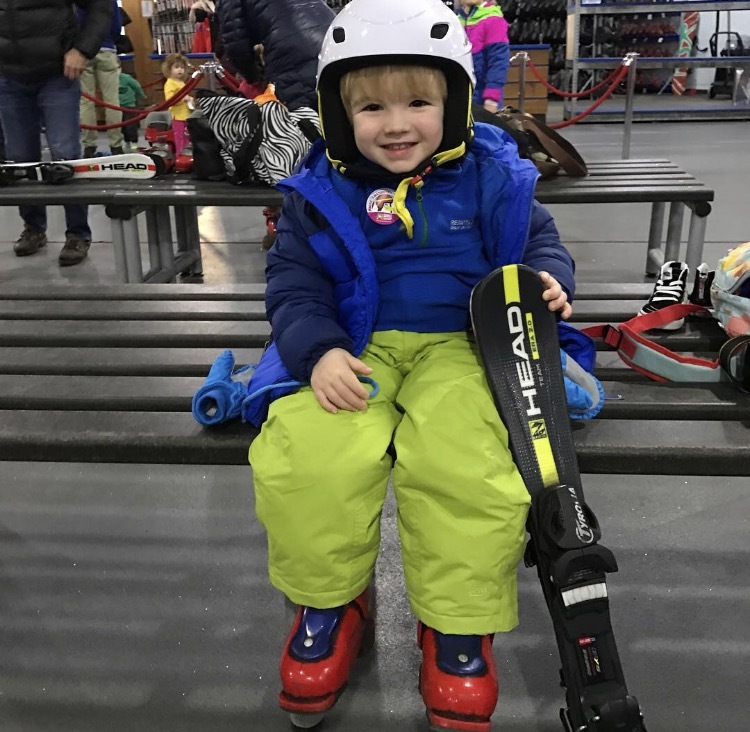 Not everyone is able to drop everything and jet off to the Alps or the Dolomites at a moment’s notice, but that doesn’t have to mean that there’ll be no family skiing this year. With numerous indoor centres now dotted around the country, you can get your ski on year round. Our eldest had his first set of lessons just after his 3rd birthday so this is one for the whole family. In fact, we can’t wait to get him back there for some more. It may feel more of a winter sport, but that silky slope-style that we all crave is perfected well beforehand. In terms of autumn family adventures, this is right up there as one of my favourites. Let’s face it: if you’re suspended high into the air, keeping company with the treetops, you don’t need to worry about what the ground conditions are like. Consequently, no list of autumn family adventures would be complete without a high ropes course. Again, these have become immensely popular. Consequently, you shouldn’t have too much trouble finding one more than a short car drive away. Kids aged 6+, who fancy themselves as the next Tarzan, will be able to spend a fun-filled day navigating their way through the trees. It pretty much guarantees a quiet car journey home and for that, at least, I’m in! While the first five autumn family adventures may incur some cost, the next five are all a lot easier on the pocket. First up, with Halloween just around the corner, why not go pumpkin picking. 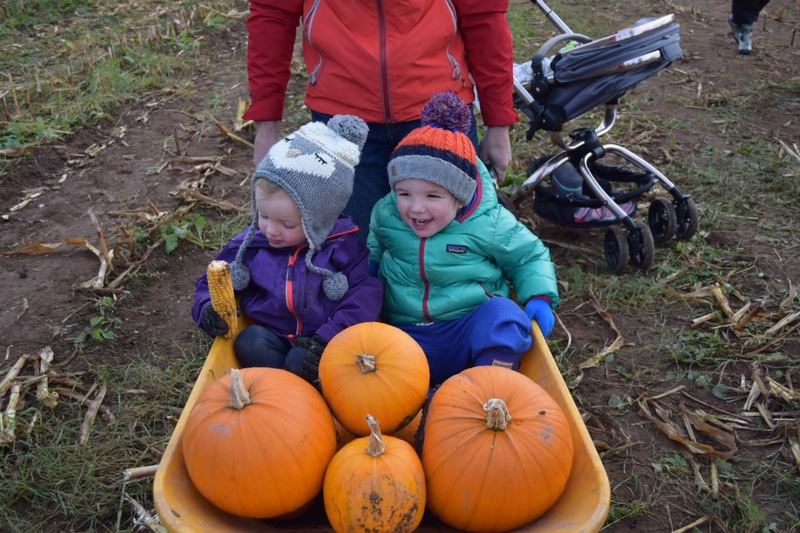 With pumpkin farms springing up everywhere as farmers further diversify their crops, you can give your children the experience of picking them straight from the field. It sure beats a trolley dash around the local supermarket. With so much dead wood around after the last of the summer’s sun, now is a great time of year to get perfecting those den building skills. Afterall, nothing quite says ‘autumn family adventures’ like a woodland walk. Filled with a myriad of autumn colours and a den to sit in and enjoy a well-deserved cup of hot chocolate, you and the kids will be able to fill many a happy hour on this particular activity. If you don’t know it already, a quick internet search will unmask which hill or mountain holds the heady title of being the highest point in your county. Once you’ve identified it, make your plans, grab your waterproofs, flask of coffee and your OS map, and off you pop. Autumn family adventures deserve a camera and this is a real opportunity to capture your local area at its best. Right now, outside of your door, are the raw materials, freely available, to make everything from jams to wine. Yes, wine! With a little bit of knowledge, there are bountiful collections of fruits and berries just waiting to be plucked. Just ensure that you do it in a sustainable way, for the good of everybody. That way, you can get plotting your newest, homemade, tasty concoction and feel good about it. Fab ideas! I like the idea of pumpkin picking but not sure where we have one locally. Probably somewhere nearbChesyer would be best bet. Highest point here would be Snowdonia do I’m giving that a miss!! It’s the slate museum we’re going to do I think. They have some fab Halloween activities – spooky treasure hunt and spooky crafts. There is a pumpkin farm Cheshire way that we went to last year, I think it was in Malpas. The slate museum sounds great for Halloween. I hope you’re having a good weekend. That indoor skiing photo is awesome. Even I don’t do it I’m getting some of that ski gear for Sonny! Great list of ideas, thank you for sharing! After our first experience wild camping last weekend, I would add camping too – at least in autumn, no midges to eat you alive! The only ski centre we have in Ireland looks nothing like the UK ones, so I’ll hold on until we go to France early next year. Some fab ideas. I can’t wait till Rowan is old enough to try high ropes courses.